As you can see, I received a great selection of products this month, four of which are full size. Considering this box only costs £10.00 a month plus p+p, I'd say its definitely value for money. As I said earlier, I was really keen to try the Amie moisturiser this month and on first impressions, I really like it. Its light, hydrating and smells yummy too. I think I’ll do a full review on this so keep your eyes peeled for that. I was also really excited to see some Lord & Berry products featured as I received a lipstick and lipliner from the brand in my July box and absolutely loved them. However, I have to say I’ve been left a little disappointed with the eye offerings from Lord & Berry. 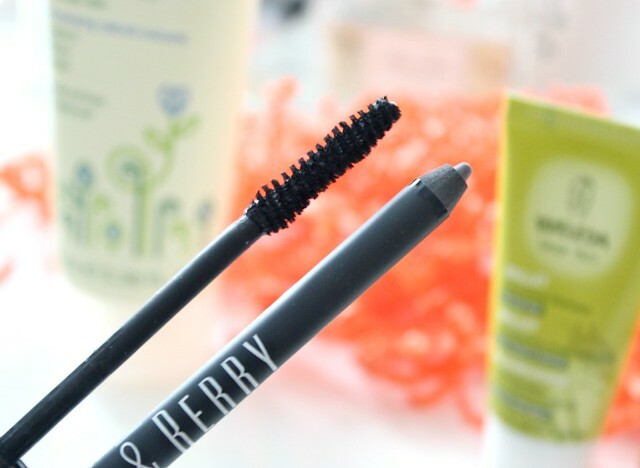 When I opened my mascara to give it a try, it was completely dried out and the eyeliner didn’t transfer to my waterline what so ever – again, I assume its dried out. This was really disappointing to see as they were the products I expected to fall in love with in this month’s box. I was also quite surprised to see the Balm Balm bath and shower oil is full size - its teeny tiny at 5ml so I presumed it was a sample. I'm excited to give it a try in the bath though, it smells divine so I bet its lovely and relaxing. Finally I received a sample size of the Weleda Millet Nourishing Shampoo - I love trying new hair products so I'm looking forward to giving this one a try. 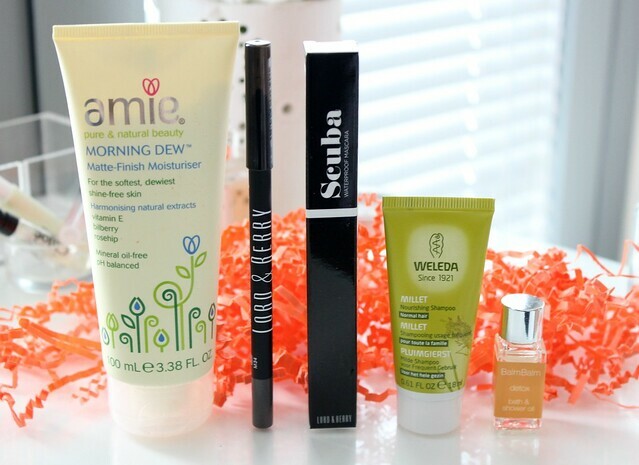 Other than the Lord & Berry products, I'd say this is another great box from Love Me Beauty. As I said earlier, I love getting a box of treats through the post every month and Love Me Beauty never disappoints. 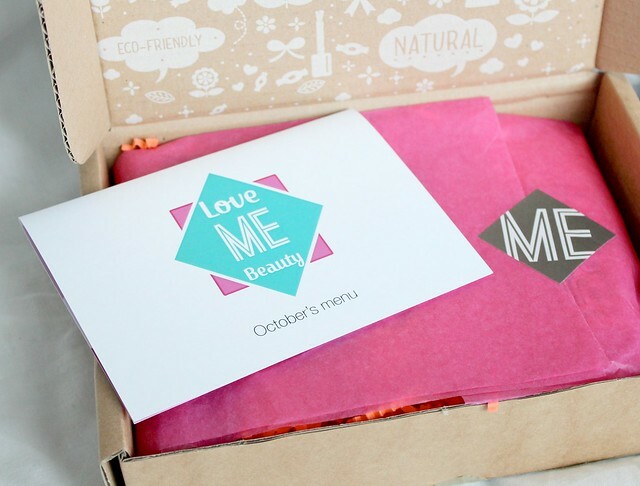 Its definitely the best beauty box I've come across and I'm already looking forward to November's box! Such a shame about the lord & berry products I was expecting to hear good things, that moisturiser sounds lovely though! Im subscribed to Glossybox and I always look forward to receiving it in the post! Love the lord and berry products here! It's great to receive so many full size products. I've seen on Twitter that loads of people seemed to have that problem with the Lord&Berry - in the words of Eastenders, they need to sort it aahhht! Sooo want to try this beauty box out, looks great, for the price as well. the packaging on the inside is cute, i really would like to try a beauty box! I love Love Me Beauty. I have just subscribed myself and I was so so happy to recieve my first box. 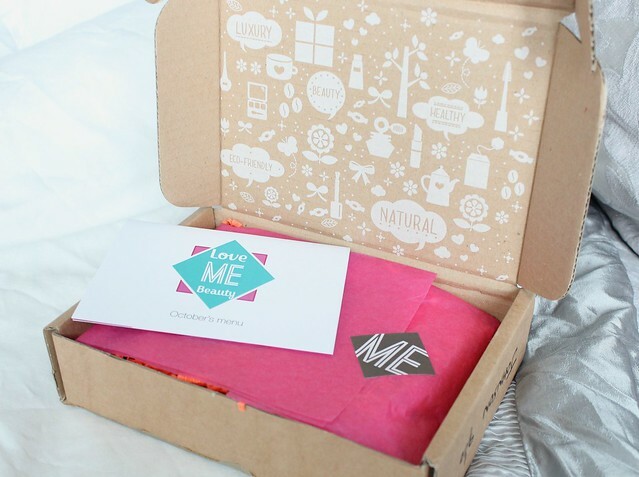 Loving the look of Love Me Beauty boxes, everyone has been raving about them lately. I love the fact that you can choose to skip a month also if you don't see anything you fancy that month! Looks so much better than Glossy boxes. Could you not complain about the eye products if they have dried out? 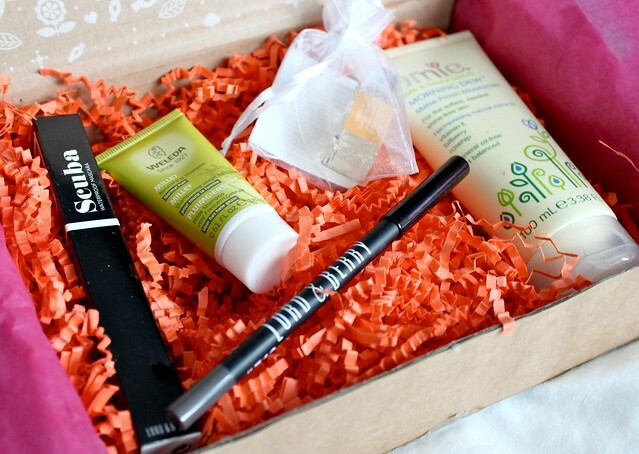 I love the idea of a beauty box, definitely something I'm going to look into. Would you recommend this one as the best to go for in terms of value for money etc? I'm a student so obviously on a budget. I think I need to try these products....you have sold the box to me!!! 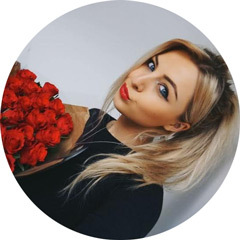 I'm a new reader! Gorgeous blog and gorgeous box! Have fun!